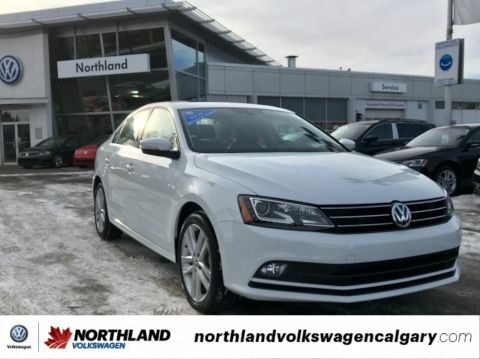 Calling all enthusiasts for this sleek and agile Certified 2017 Volkswagen Jetta Sedan Highline. Savor silky smooth shifting from the Automatic transmission paired with this precision tuned Intercooled Turbo Regular Unleaded I-4 1.8 L/110 engine. 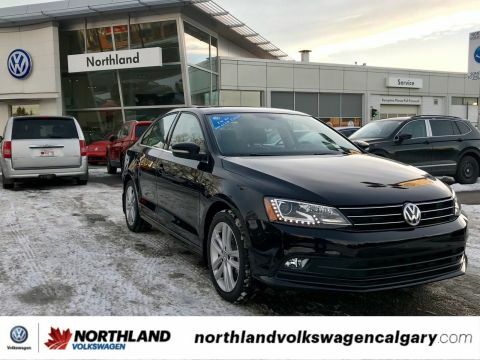 Boasting an amazing amount of torque, this vehicle begs for someone to love it! 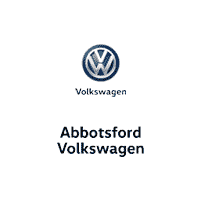 It's loaded with the following options: App-Connect Smartphone Integration -inc: Android Auto, Apple CarPlay and MirrorLink, Bluetooth Mobile Phone Connectivity, Wheels: 17 Lancaster Alloy, TECHNOLOGY PACKAGE -inc: Adaptive Cruise Control, Front Assist w/Autonomous Emergency Braking, Bi-Xenon Headlights w/Adaptive Front-Light System, Radio: Discover Media w/Satellite Navigation, 6.33 touchscreen w/proximity sensor, CD player and 2 SD card slots, Fender Premium Audio System, 8 speakers and subwoofer, Blind Spot Detection/Blind Spot Sensors, Proximity Key For Doors And Push Button Start, Light Tinted Glass, Dual Zone Climate Control & Air Conditioning, Rain Detecting Variable Intermittent Wipers w/Heated Jets, and Front Fog Lamps. 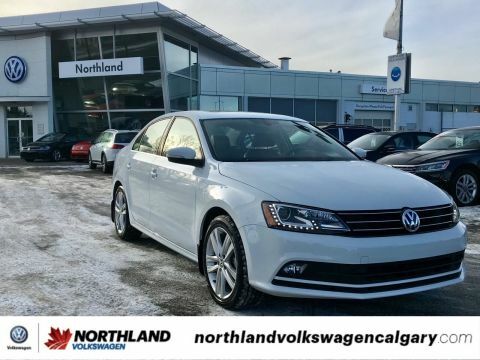 Find excuses for road trips in this spirited and fun-loving Volkswagen Jetta Sedan. 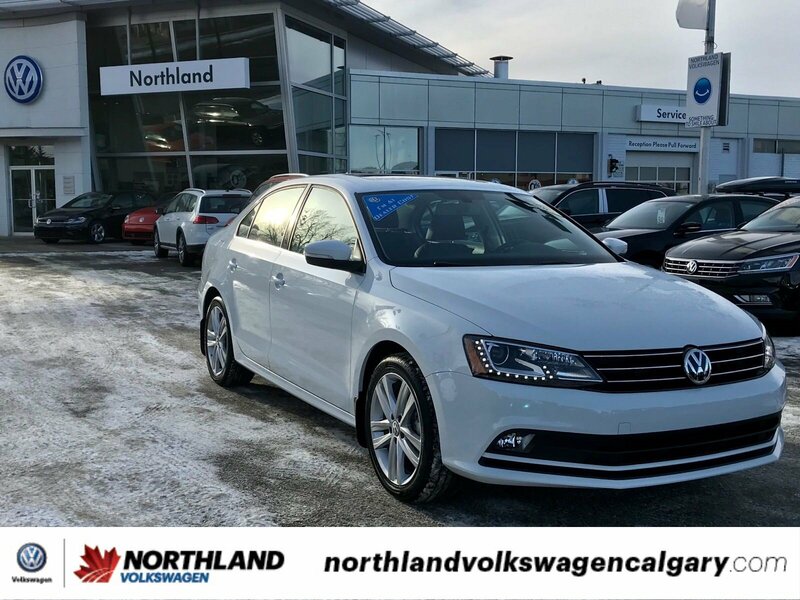 Live a little - stop by Northland Volkswagen located at 4849 Northland Dr NW, Calgary, AB T2L 2K3 to make this car yours today! No haggle, no hassle.